Chandigarh Group of Colleges, Jhanjeri won award for Best Institution for Placements in Punjab. 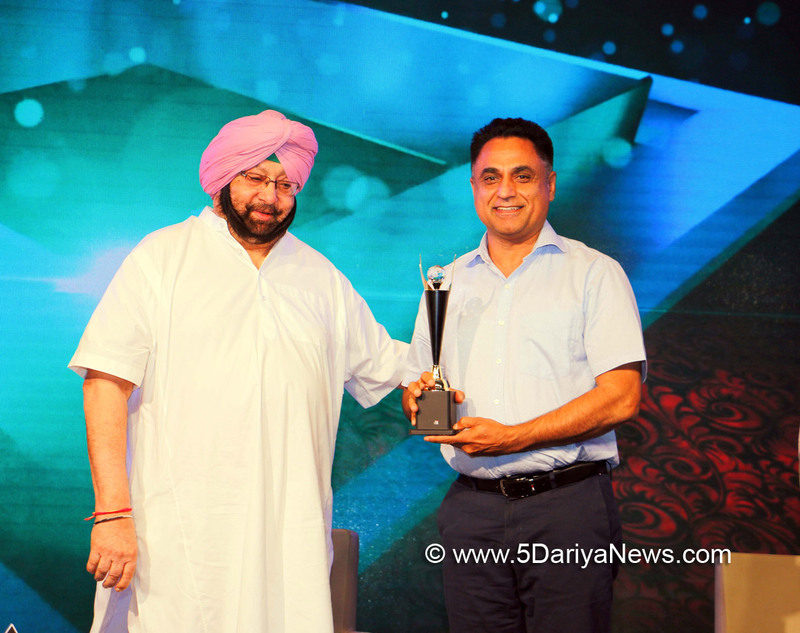 The award was given to Rashpal Singh Dhaliwal, President CGC by Captain Amarinder Singh Chief Minister of Punjab .CGC Jhanjeri was facilitated for its achievements, dedication, ethics, innovation, contribution and excellence in the placements of its students.While thanking the CM Captain Amarinder Singh at the moment Rashpal Singh Dhaliwal, President CGC informed that CGC Jhanjeri gives top priority holistic development of the students which in turns helps its students in placements . It is a matter of pride that almost all the eligible students of institute are being placed in leading companies of India including Microsoft, Deloitte, SAP Lab, µ Sigma, HP, John Deere, IBM, Wipro etc .According to him more than 500 multinational companies visited and students were offered package of even 31 lakh .He further informed that college arranges a 360 degree Pre-Placement Training program for its students to enable them to crack various stages of interviews including Aptitude Test, Group Discussion, Technical Round and finally the HR Round.